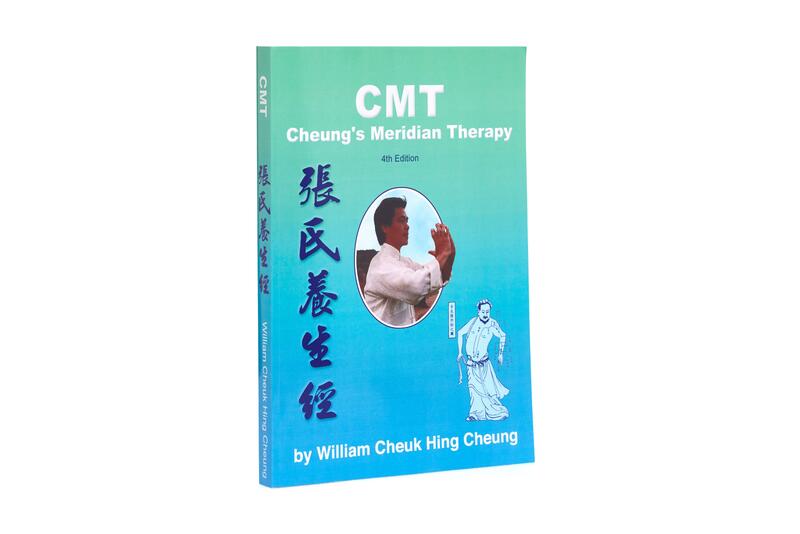 Cheung's Meridian Therapy (CMT) explains how pain control and relaxation are necessary to the healing process and how Chi meditation reduces stress and builds up the body's strength to resist disease. Proven programs are provided to effectively treat back pain, neck, shoulder, hip, knee and ankle problems. Other prescribed treatments for injuries such as sprains, carpal tunnel syndrome, repetitive strain injuries, rheumatism, arthritis, tennis elbow, fractures, dislocations, ligament and tendon injuries are included.